12" Boucher style scalloped rim. Joel W. Sweeney as leader of the famous "Virginia Minstrels" helped popularize the banjo throughout America and Europe. 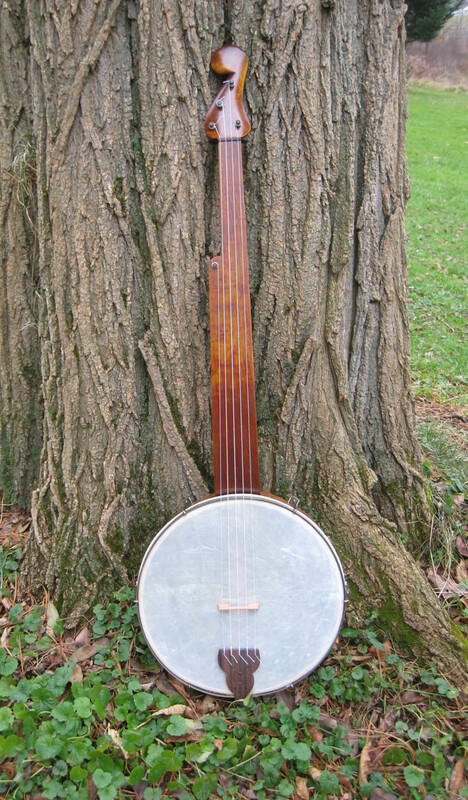 This banjo was made by Sweeney for his niece, who was left-handed. 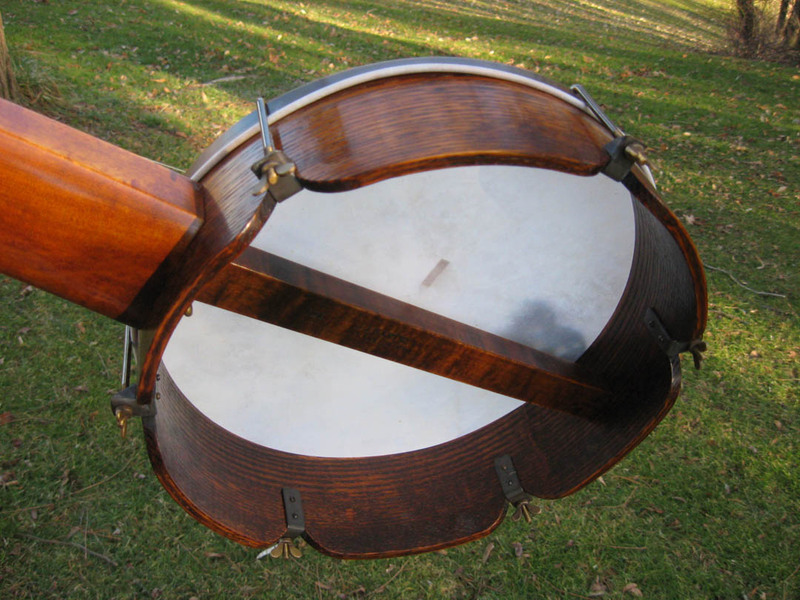 Dimensions and rubbings came from the original Sweeney banjo currently housed in the Los Angeles County Museum. The neck is arched beginning from about the octave position to meet the rim below the tension ring.